The Watcher unleashes a brand new series of What if? for 2018! 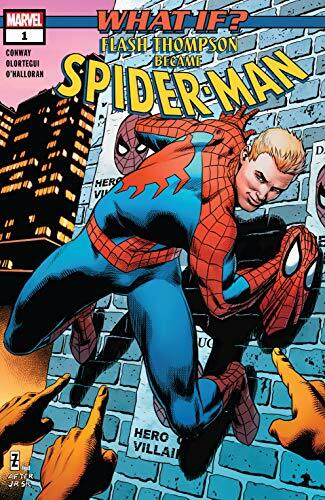 The first issue asks What if Peter Parker wasn't the one bitten by the radioactive spider? 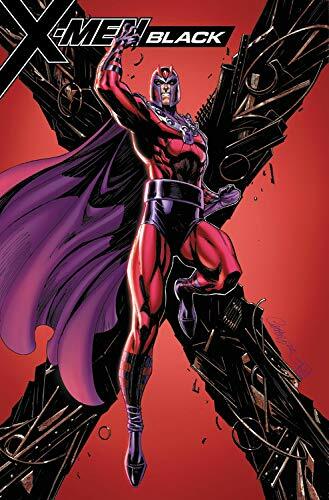 ... Chris Claremont returns for X-Men Black Magento #1 as the magnetic mutant has a new plan to change the face of mutant kind! 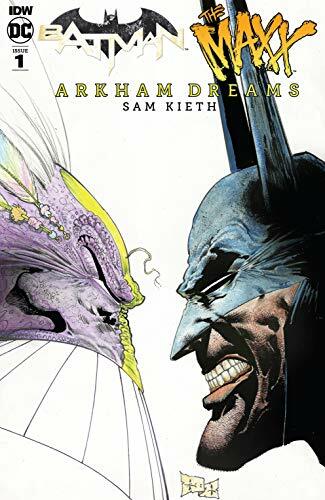 ... Don't miss Batman/The Maxx #1: Arkham Dreams written by Chew's John Layman and the return of Sam Kieth to Gotham! ... Picks this week from LeaguePodcast.com.